In a short two hour time span, it will be fall in Central City. Yes, the summer will be but a memory... that is, until next year when it arrives once again. Regardless, fall means crisp temperatures, falling leaves, and pumpkin spice espressos for all. Yuck. Have no fear, though. SuperPhillip Central's Favorite VGMs are here to deliver more video game music goodness to your ears whether you're a fan of fall or not. This week we have music from Super Mario World 2: Yoshi's Island, F-Zero, and Banjo-Tooie. It's mostly classics here this edition, but de Blob was also thrown in, because why not? 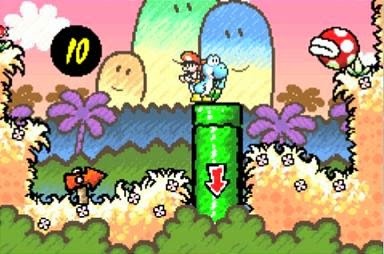 Flower Garden is a theme that plays in the majority of outside levels, especially early in the game. Super Mario World 2: Yoshi's Island is a controversial game of sorts. No, anyone with good taste knows it's an excellent game, but the controversy comes from whether it's a Mario game or a Yoshi game. Which side of the fence do you stand on? 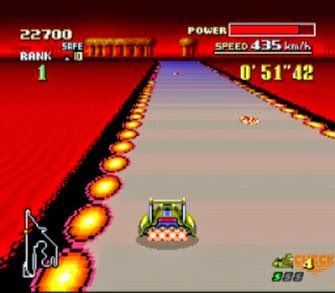 Fire Field is a tradition in most F-Zero games. Although its track design differs in each game, the relative theme is the same. You're racing with 29 other races on a track suspended over a sea of lava. When the heat is on, races become even more hot and heavy. 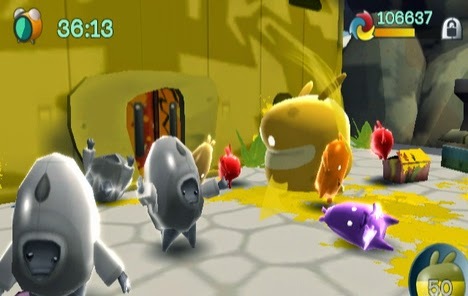 de Blob was a cute and clever take on the 3D platformer, having you control the titular character, rolling in paint and leaping on buildings and other objects to colorize them. This Cuban-inspired theme, Revolutionary, gets players in a serious mood to retake the city that has been grayed out by the sinister INKT group. 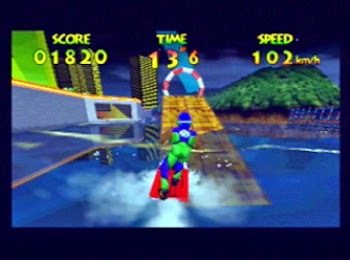 One of the final courses in Wave Race 64 is Twilight City, a night course that has players speeding through an illuminated city. Perhaps that is where the name "Twilight City" comes from... hint, hint. While we saw a semblance of Wave Race in Wii Sports Resort's water sports, it wasn't the real genuine article. Can you just imagine a new Wave Race in full HD on the Wii U? Welcome to the wondrous Witchyworld, where there's a crooked carnival going on. 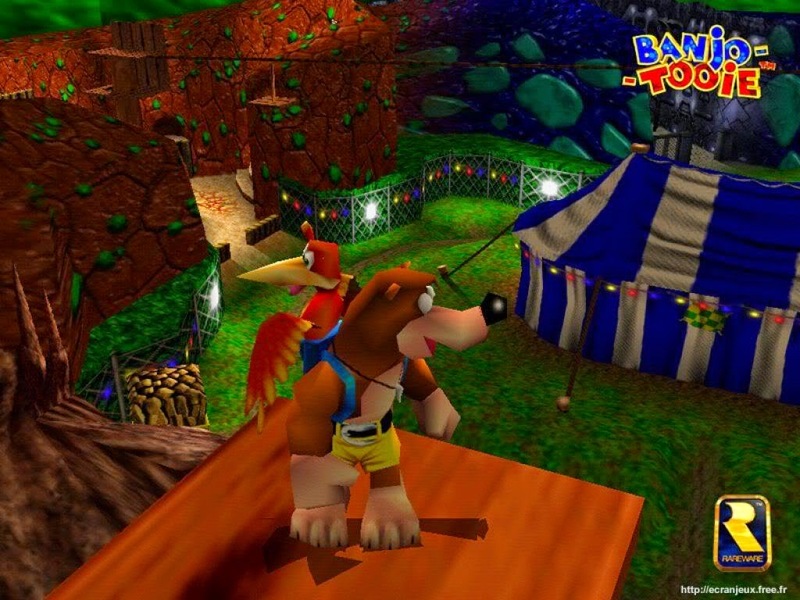 This theme by the fantastic Grant Kirkhope gives off a spooky feel for this twisted world full of Gruntilda's loyal grunts and death-defying carnival rides.